I often find myself running in the dark. Sometimes it is before sunrise, but more often than not, it is after sunset. There are a lot of extra things that I have to consider when running in the dark. There are a lot of safety issues to be aware of when running super early or late. 1. Being visible. In my regular life, I usually try to fade into the background and disappear. But when I'm running, especially when I'm running in the dark, I try to make myself as visible as possible. I'm talking about bright colors, tons of reflective detailing, lights, etc. The more visible I am, the safer I am. 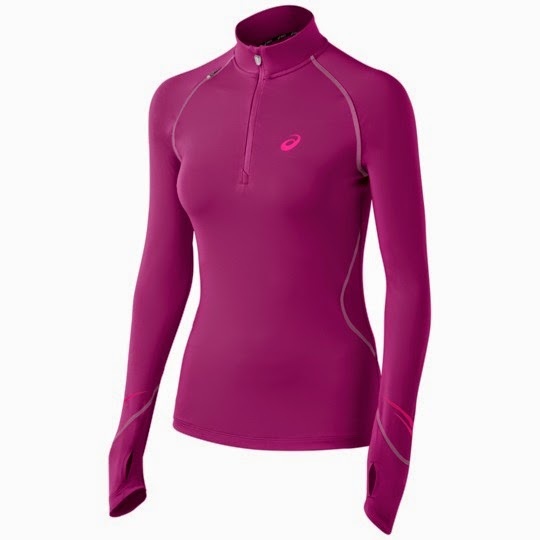 It is getting easier to find good reflective gear, as almost every brand now seems to offer reflective detailing on their running clothes. There are also plenty of vests, belts, arm bands, etc. that offer lights or reflective accents to help keep you visible. 2. Seeing where you're going. The routes I run at night are very different than the ones I run during daylight hours. At night, I try to stick to better lit paths or streets. This helps with cars being able to see me, but it also helps with me being able to see where I'm going. I'm clumsy under the best of circumstances, so I try to make my path as safe as possible, and that means being able to see what is coming next, whether it is a pot hole, a tree root, or another person. 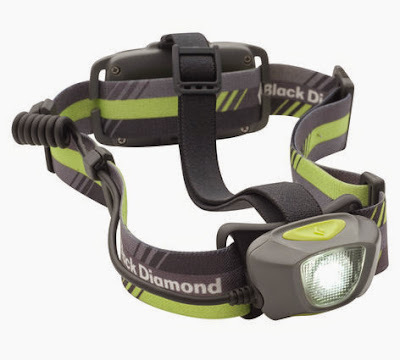 If I really want to run along a poorly lit street, then I'll break out the head lamp to help light my way. The headlamp lets me see where I'm going and also helps me be more visible to traffic and other pedestrians. 3. Personal safety. Let's be real, folks. I'm a woman who runs alone (I don't have any friends who run, which is why I need to find a good running group or club). I also live in a big city that isn't a stranger to crime. All that being said, I refuse to change my life or live in fear. I do, however, understand the world can be a dangerous place, so I take as many precautions as I can. I am always aware of my surroundings when I run, and I trust my instincts. If I'm uncomfortable or don't feel safe for any reason, then I head back home. I love running in parks and on running trails along the river or lakefront. I love the cute little side streets in my neighborhood. But late at night, I stick to the well lit and well populated main streets where I should be able to find assistance if I need it. I love listening to music when I run, but I'll usually leave the headphones at home when running in the dark. The less distractions, the better off I am. In addition to my id, my phone, and just enough cash for a cab (only to be used for an emergency), I have been known to carry pepper spray with me when I head out for a late night run. Better safe than sorry. I also always let someone know that I'm heading out for a run. It could be a simple text to my mother or to a friend letting them know where I'm going and either saying I'll check in with them when I'm done. If I'm heading out super early in the morning, then I'll let someone one the night before. Chicago is beautiful at night.